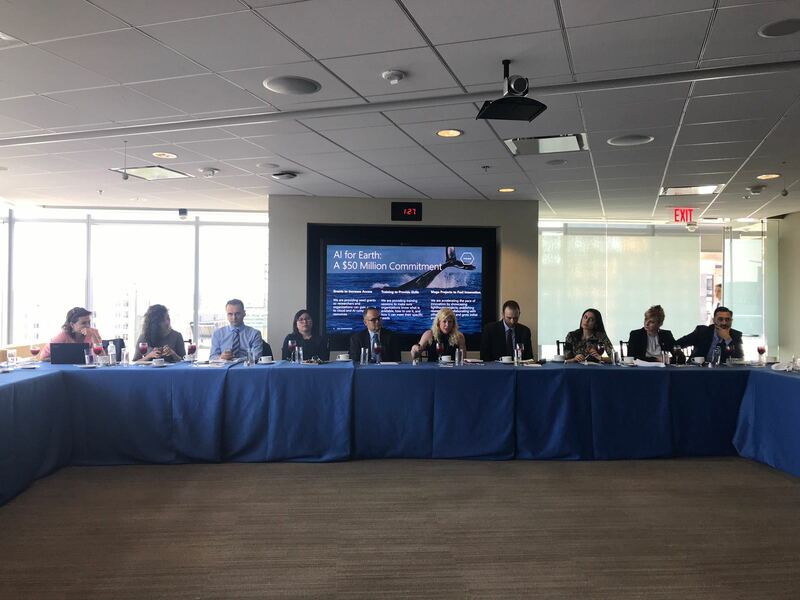 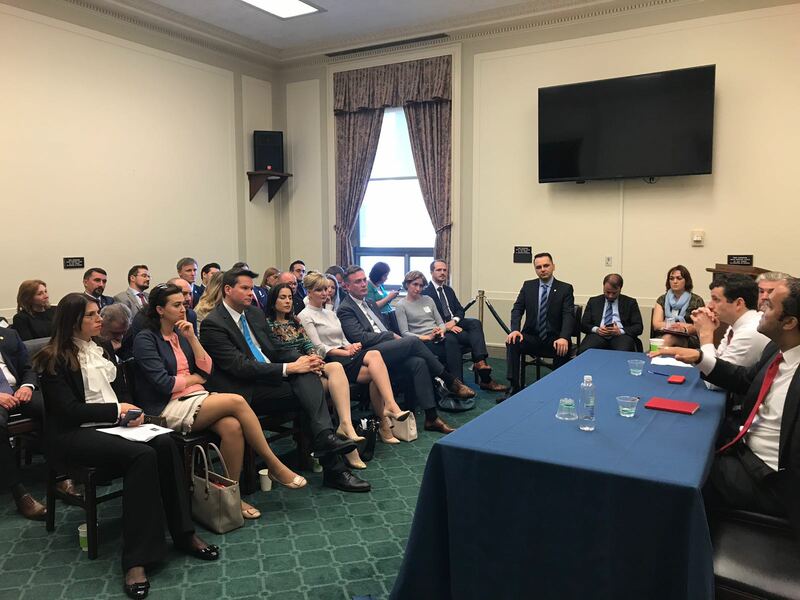 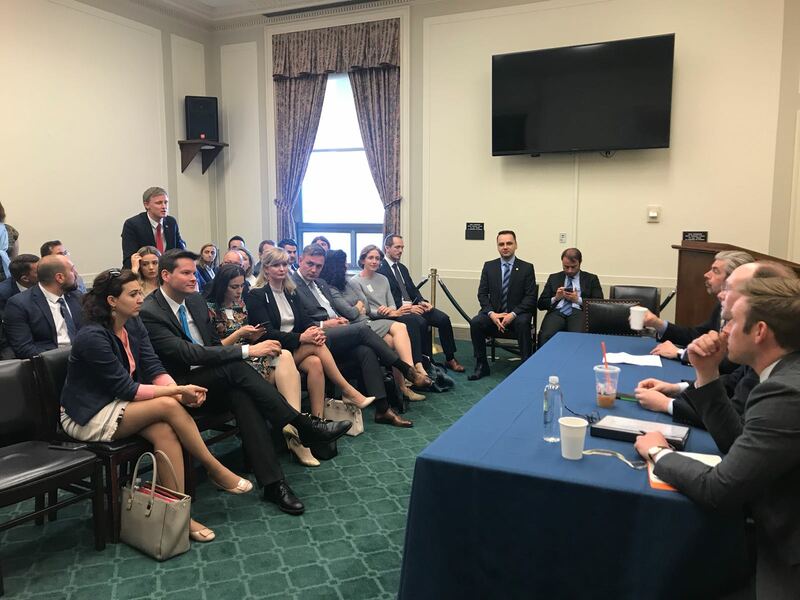 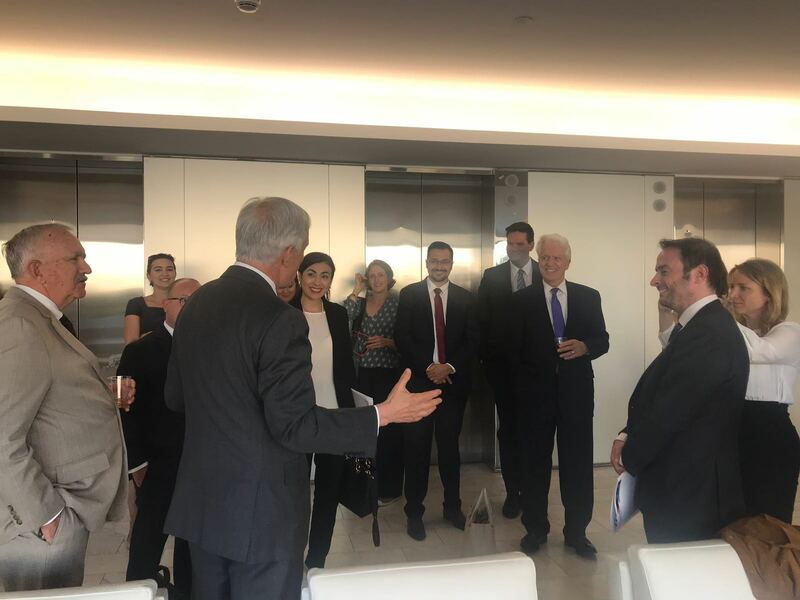 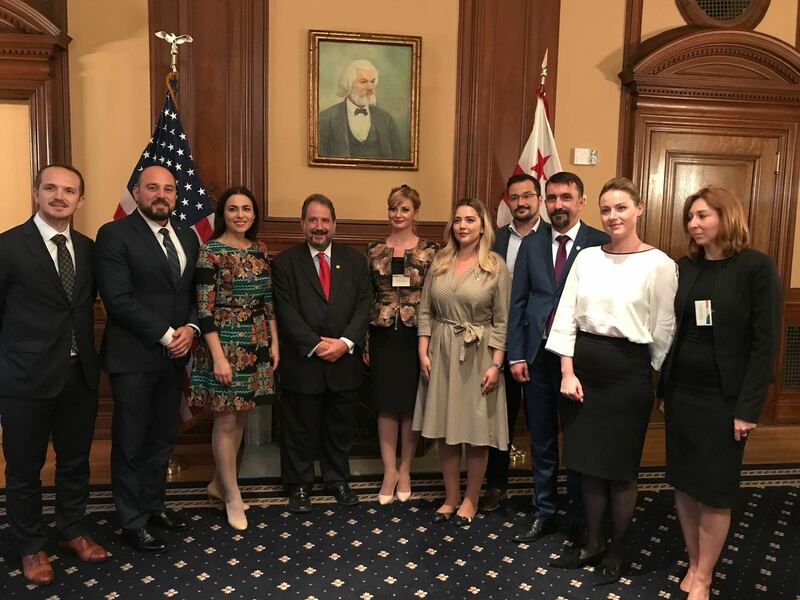 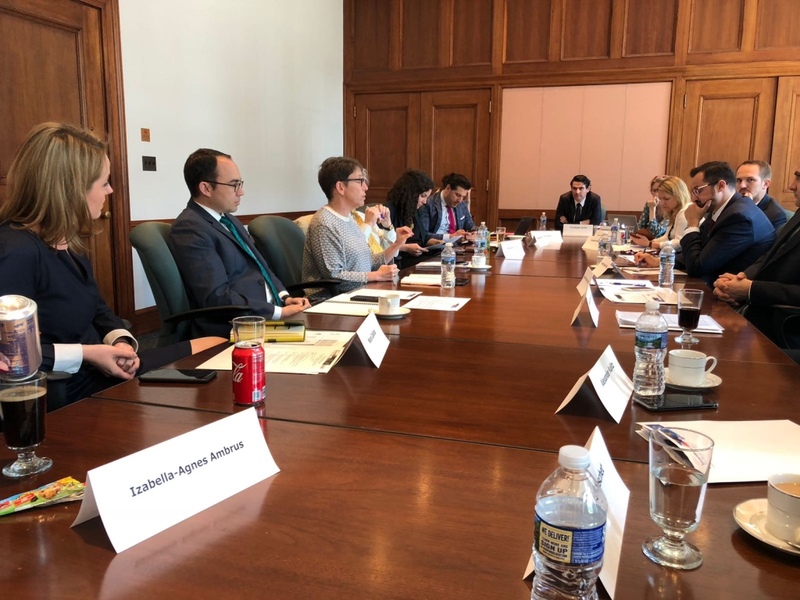 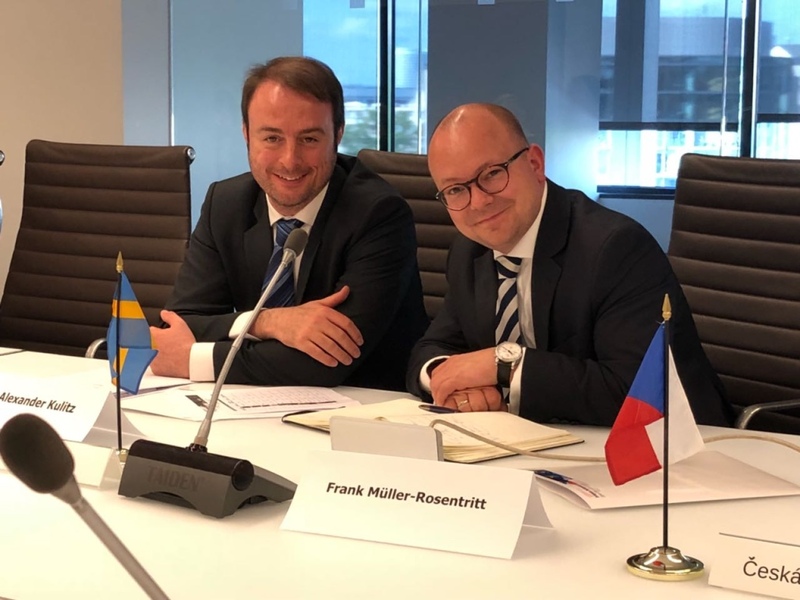 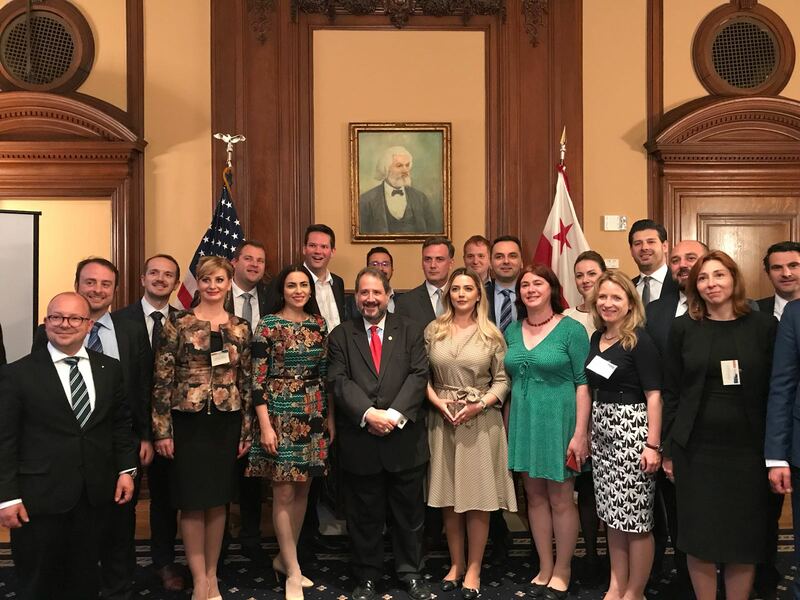 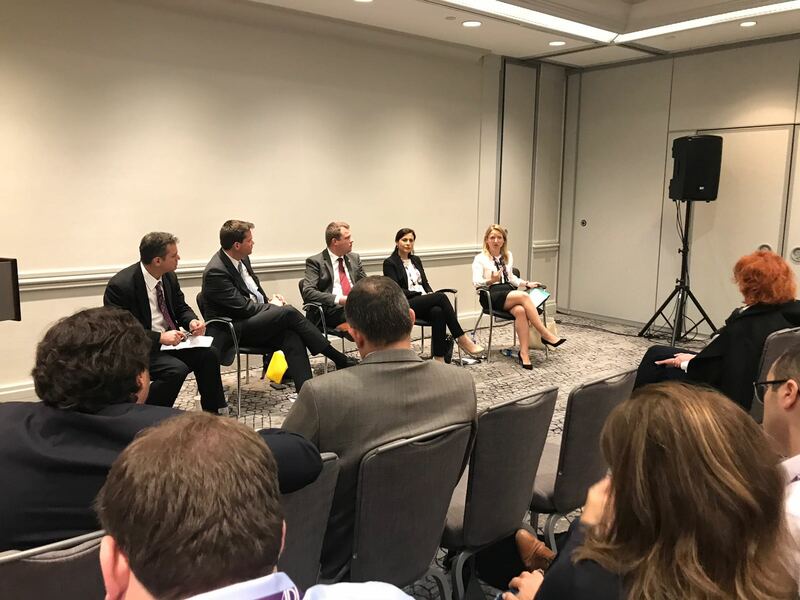 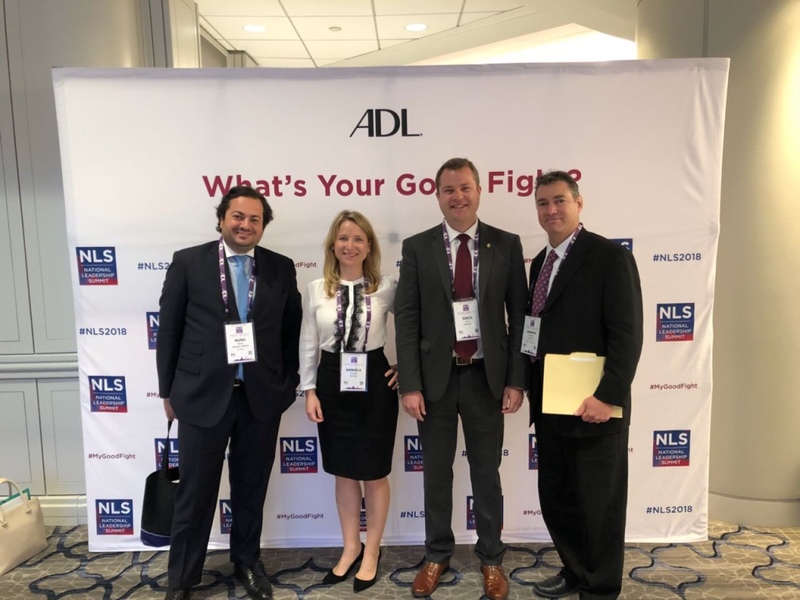 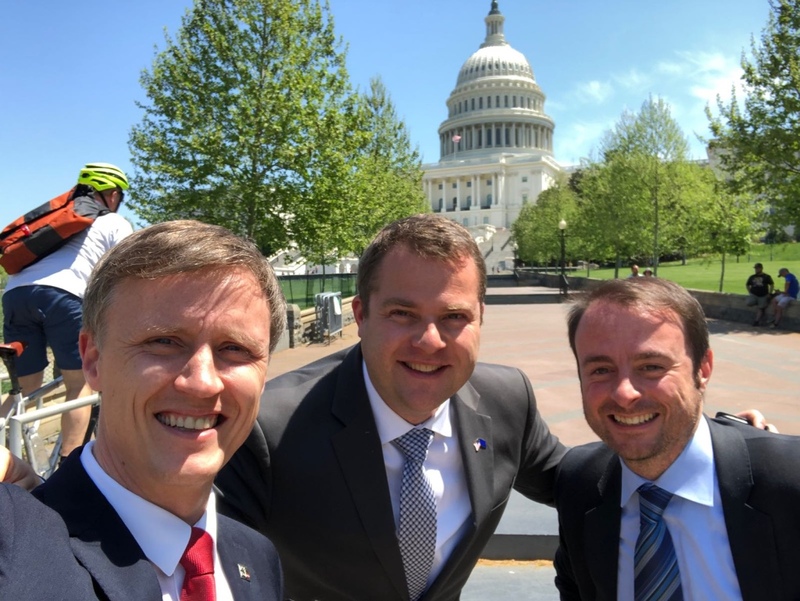 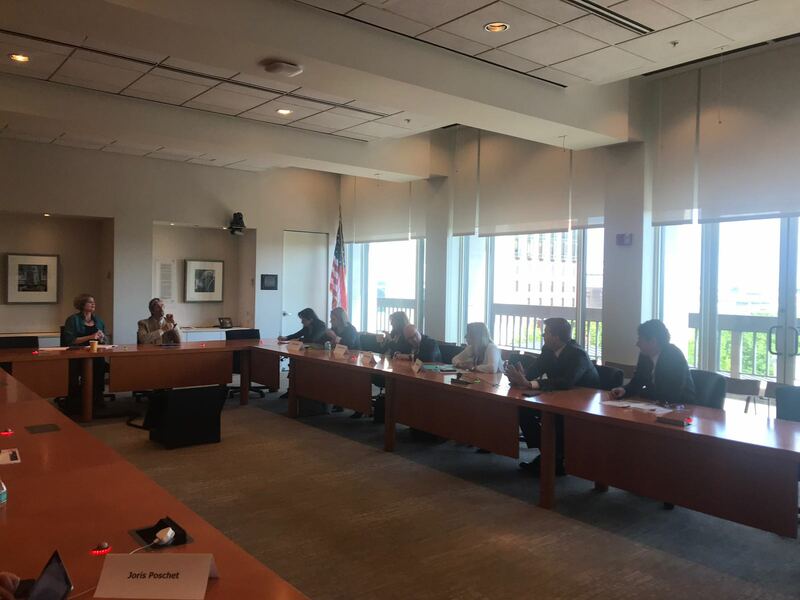 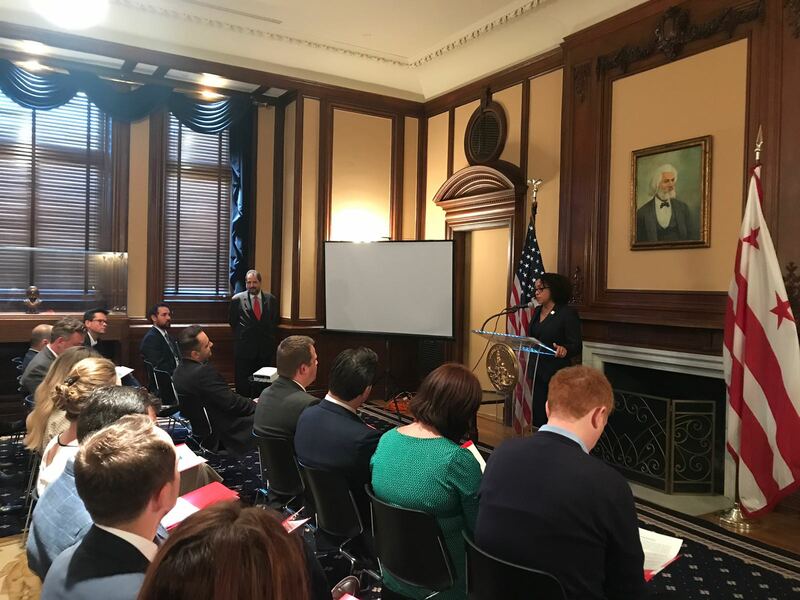 TU-40 Network 2018 delegation in Washington D.C.
After a successful first delegation in May 2017, we were delighted to organise, together with the EPLO office (European Parliament Liaison Office with the U.S. Congress in Washington D.C.), a second TU-40 delegation that took place between the 6th (Sun) and 9th (Wed) of May 2018 in Washington D.C., USA. 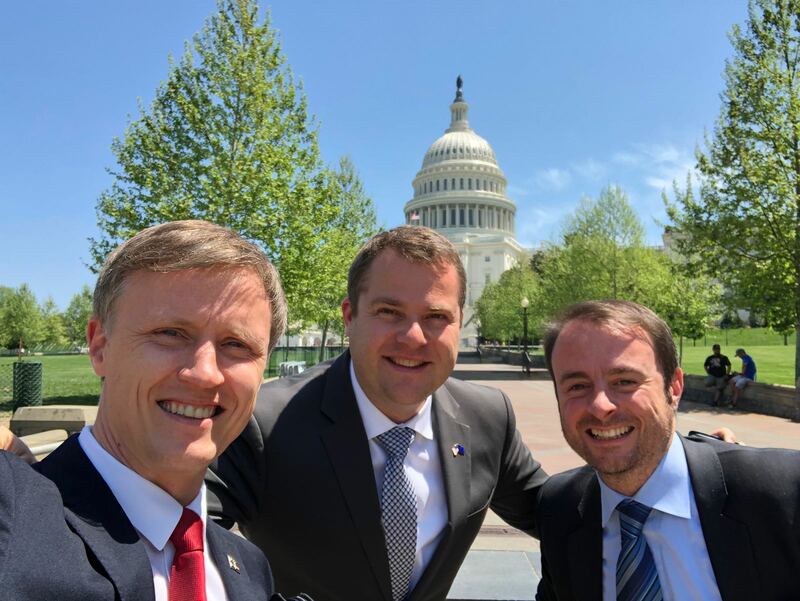 The Transatlantic Under 40 (TU-40) Network is the first to connect young Members of the European Parliament and young Members of the EU national parliaments with young Members of the U.S. Congress, in order to enable policy makers from both sides of the Atlantic to meet and work together on the Transatlantic relationship. 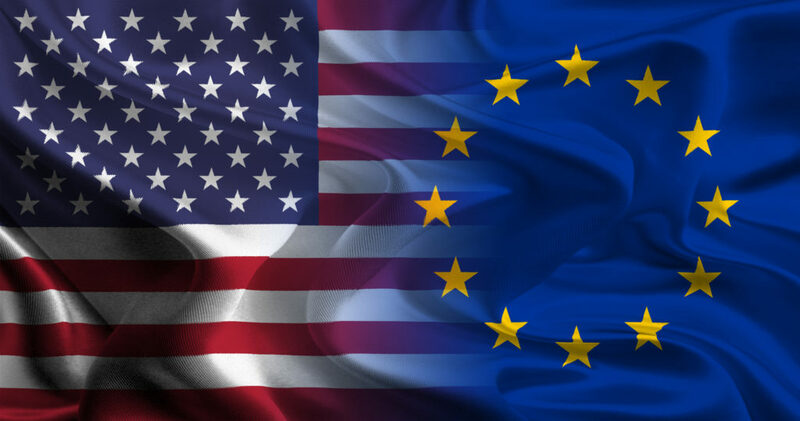 Historically natural and close allies, the United States of America and the European Union and its Member States have always operated through close cooperation. 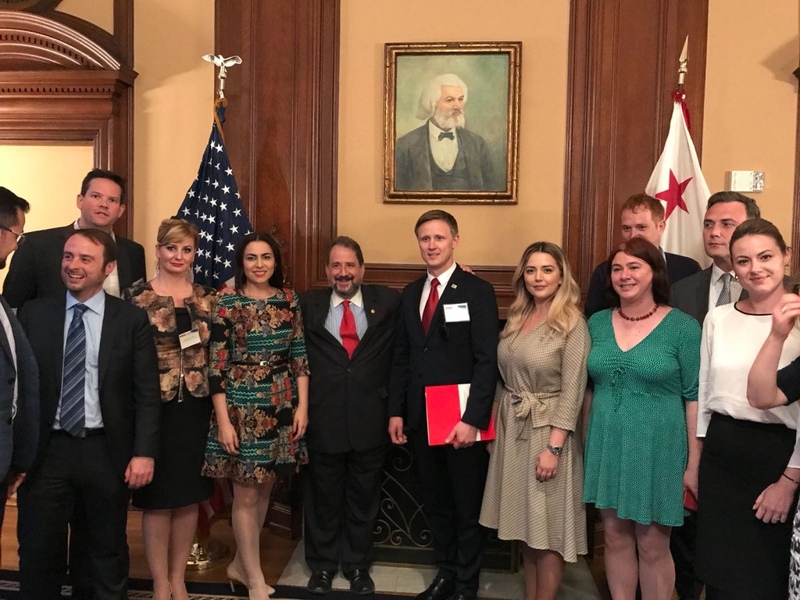 More information about last year’s delegation can be accessed at this LINK. 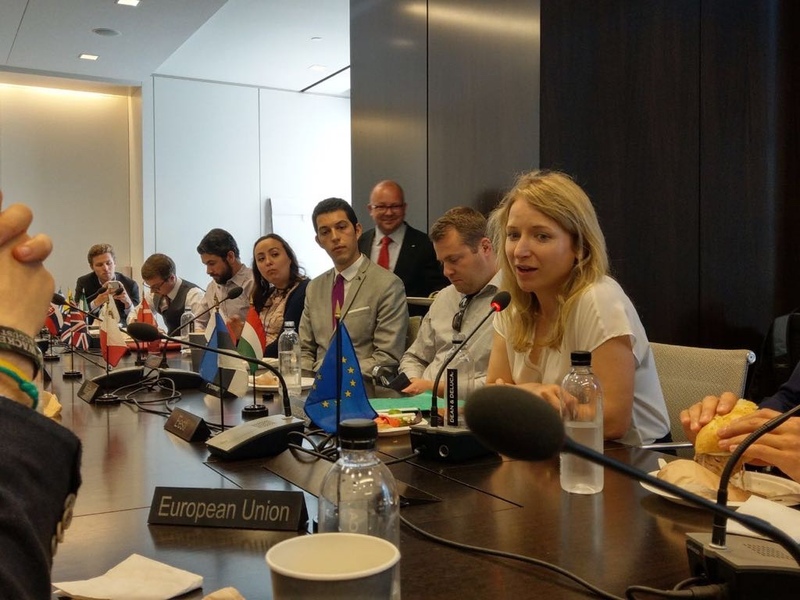 In order to be eligible to take part in the delegation, MEPs and MPs should be 40 or under 40 years old at the time of their election.